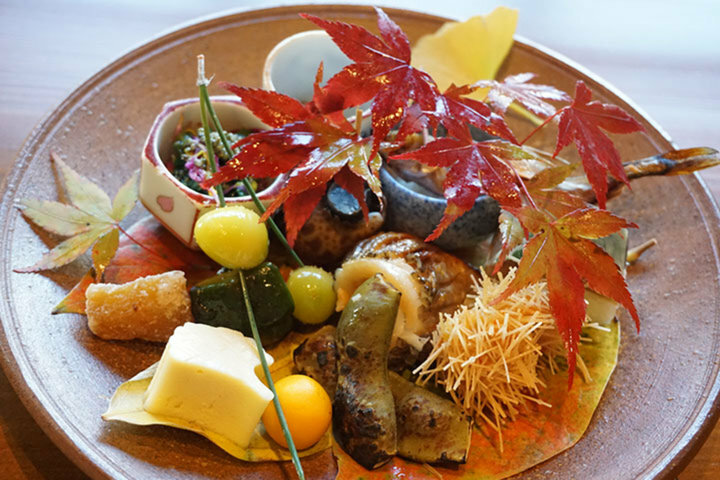 Shirokanedai Kobayashi is a Japanese restaurant located only 10 minutes on foot from the Tokyo Metro Shirokanedai Station or just a 5 minutes walk from Yebisu Garden Place and Westin Hotel. 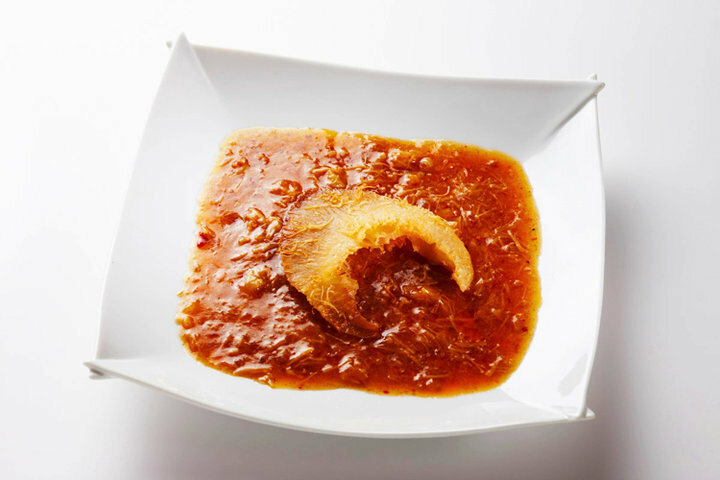 The restaurant is handled by the owner chef who insists on the quality of cuisine, and the manageress kindly greeting the guests. 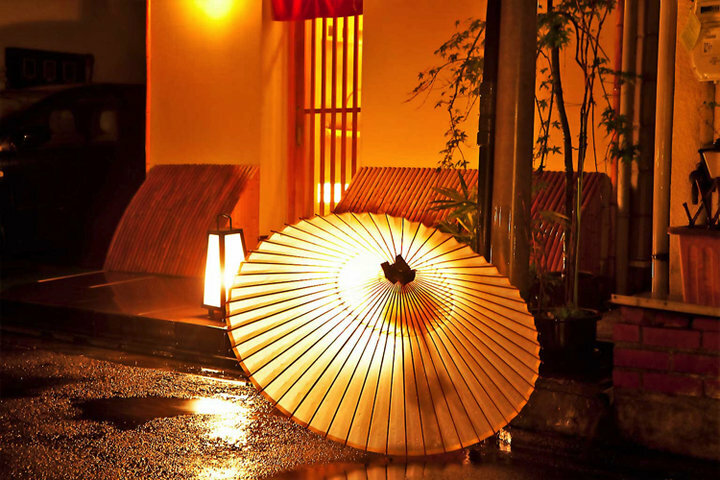 In the private rooms, guests can enjoy a variety of hospitality unique to this venue, featuring such as Japanese sake towers, videos for special occasions and mini fireworks. 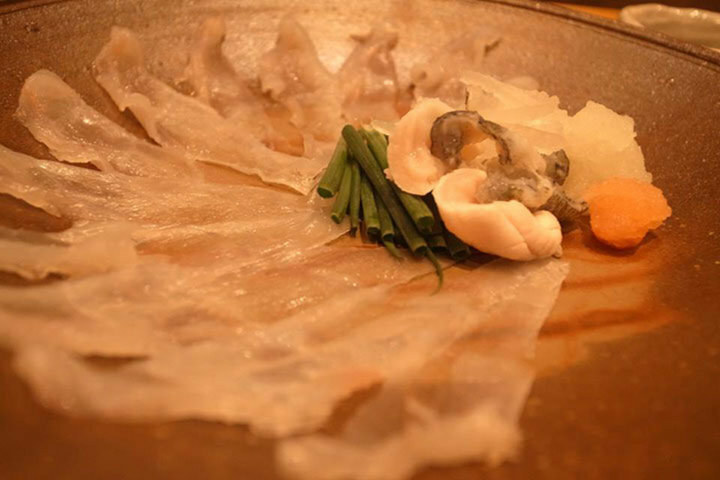 The sole item available to diners is the "Chef's Selected Course" which changes on a monthly basis. 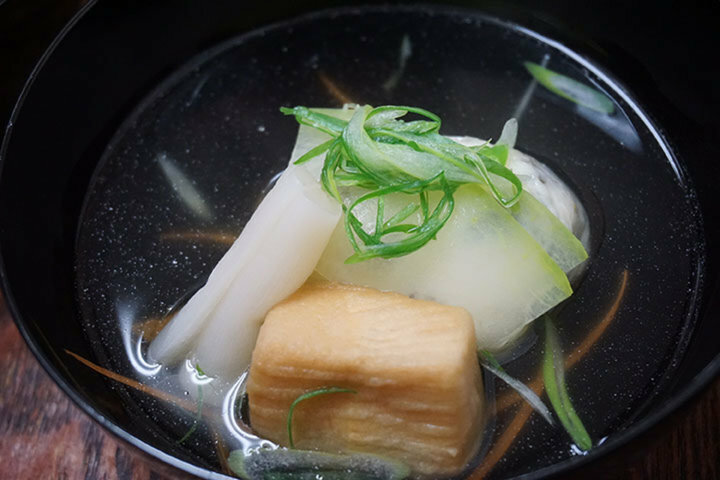 From the delicate soup hailing from the Kansai region to the dishes prepared to elevate flavors of the ingredients, the course itself is unforgettable. 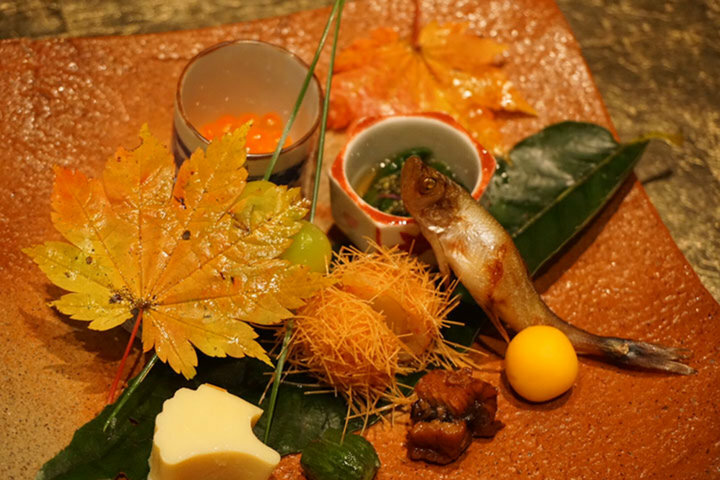 With a variety of sakes and Japanese wines available, guests can also enjoy pairings between food and drink. Counter seating is available for guests who would like to enjoy viewing the preparation works by the owner chef, as well as a private room with separate entrance. 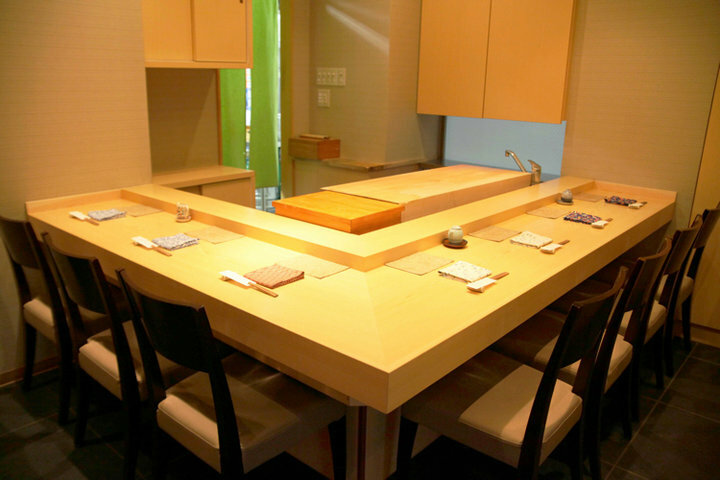 The private room seating even includes amusing features like password keypad for entering the private room. 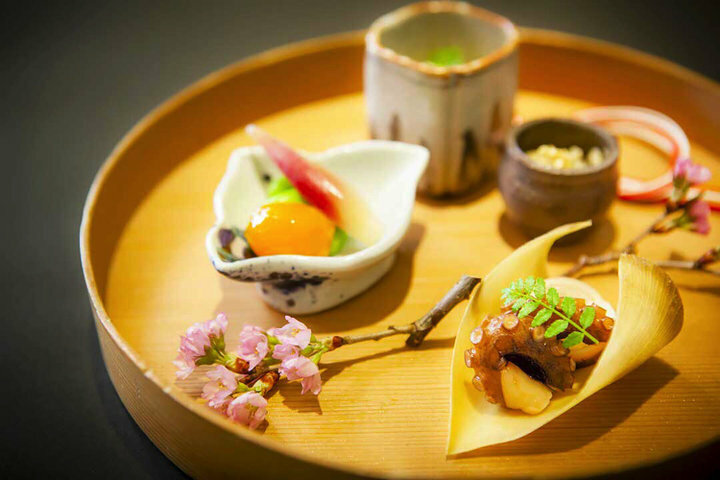 This Japanese restaurant will surely be the top choice on the reservation list for business dining and group outings.